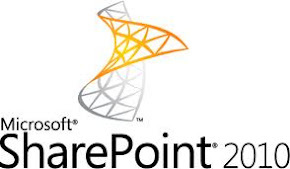 Recently SharePoint forum user posted a query about SharePoint Document Library and List item limitation. When search technet founded that. Each document library can store 2 million records, if you need very large document libraries by nesting folders. Each List can store 2000 items however you can create nested folder to overcome this limitation.